Come celebrate harvest time in Grant! The River Country Chamber of Commerce is pleased to present the 2nd Annual Harvest Moon Celebration. A two-day event held the second weekend in October; celebrating the rich agricultural history of Newaygo County in Downtown Grant. This year we are celebrating Home-Coming with additional Harvest Moon Celebration events going on Friday and Saturday. Be on the look- out for the Scarecrows as they take over the streets of Grant where local businesses compete to win the “best Scarecrow” award. Please join us as we celebrate Grant… A great place to grow! 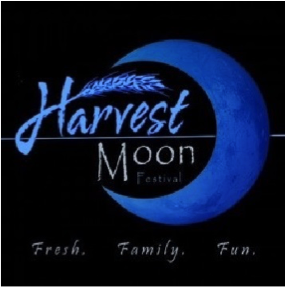 PLEASE NOTE: Vendor information, and vendor registration forms are available on the chamber Harvest Moon event page (click link). You can also print and mail.